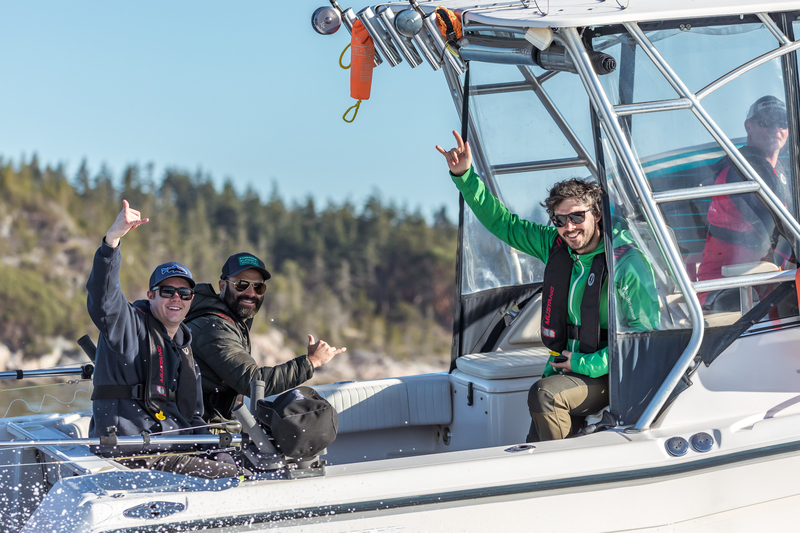 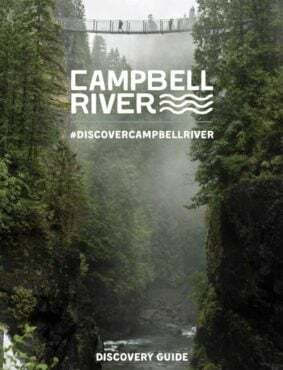 round up the crew, lock in the dates, adventure in Campbell river. 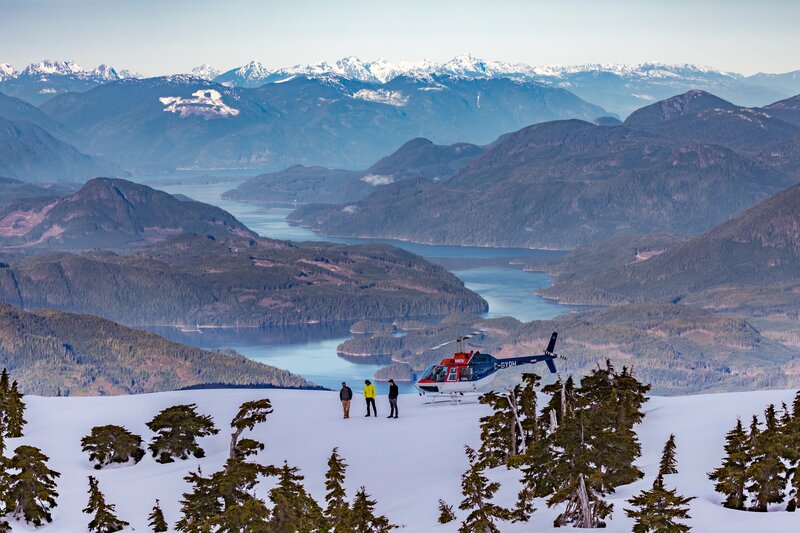 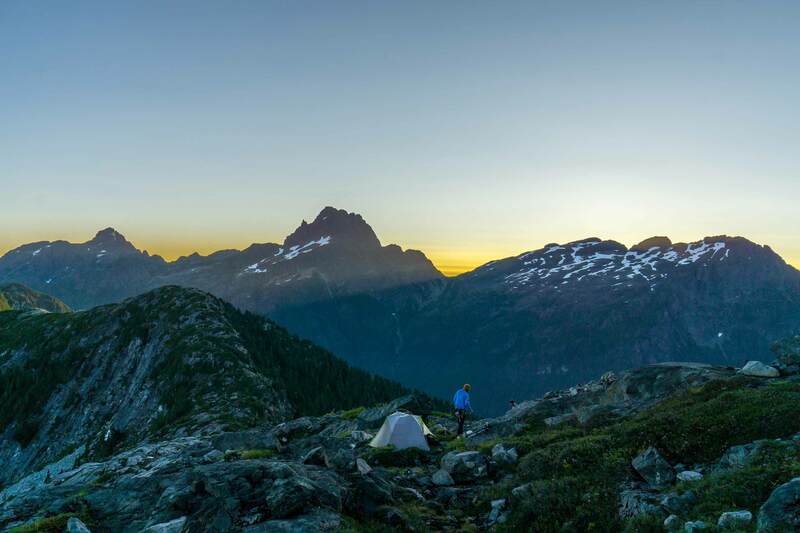 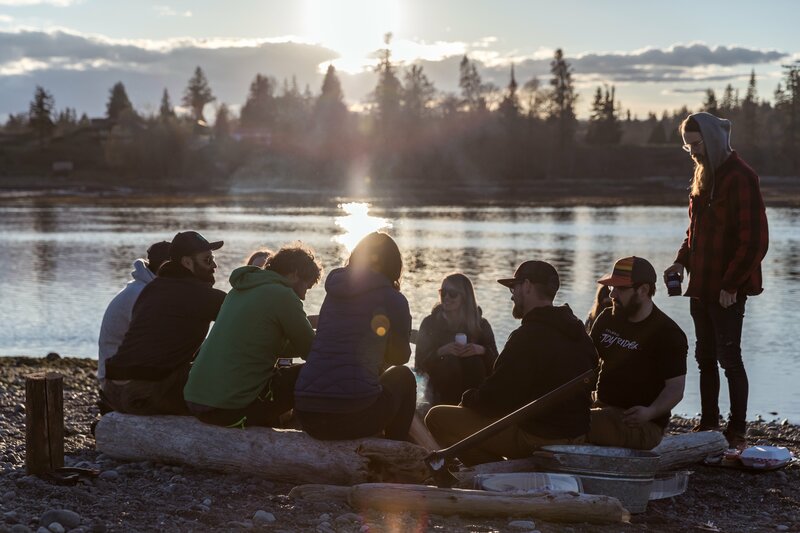 Discover BC’s iconic wildlife, gather with friends and family, and experience how the nature here can transform us all. 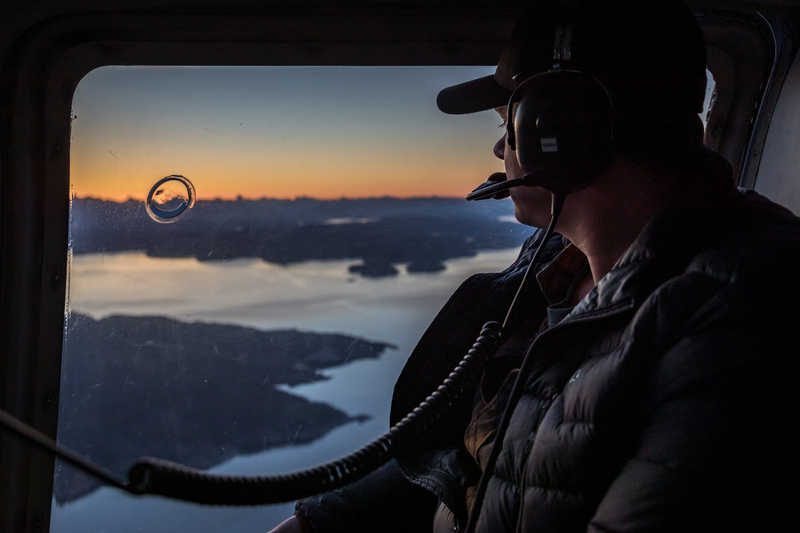  Follow #DiscoverCampbellRiver to get inspired by stories from real travellers, and let us know how we can help you plan your journey. 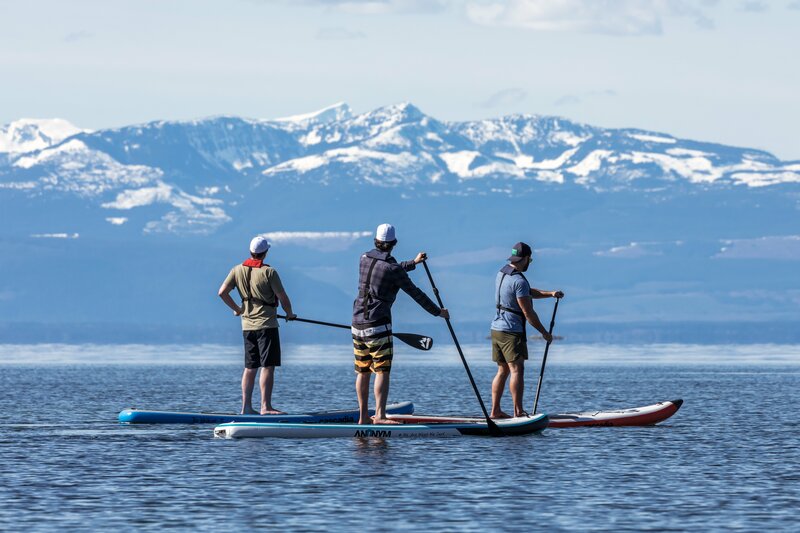 Look for the guide on many BC Ferries routes, regional Visitor Centres, airports and tradeshows!